As a kid, one of the best parts about going back to school each fall is getting to go to the store and pick out a shiny new backpack. 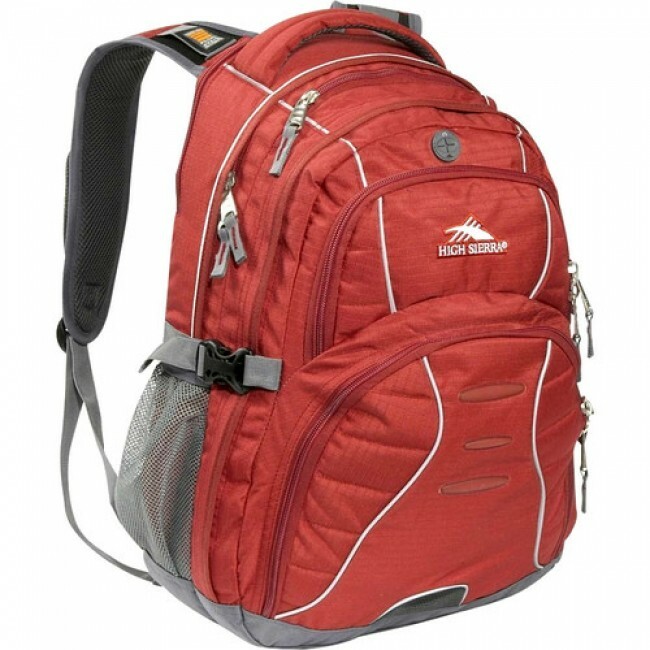 Luckily, this is a tradition that doesn’t have to end when you “grow up.” Here are some of the best backpacks/bags to consider for students heading off to grade school and college this fall (in no particular order). 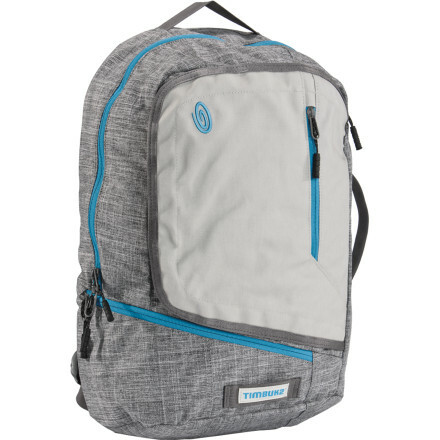 Pretty much anything from Timbuk2 is going to be good, but this backpack is especially cool because it has their “Swing Around Access” system which allows you to get at your stuff without taking your backpack off. 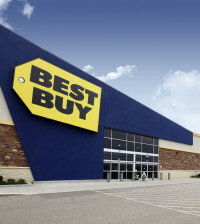 You can get select colors (like the pictured gray/blue) for about half the retail price right now. 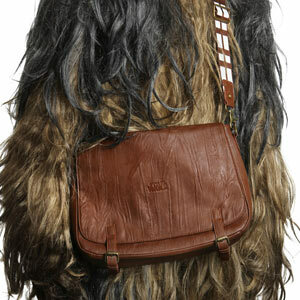 Here’s a good option for the Star Wars fans — fellow nerds will take notice and appreciate, but it’s subtle enough (well, when worn without the hairy wookie suit) that everyone else will just think it’s a nice, normal messenger bag. If you’re going to be doing any biking (to and from classes, to and from work, etc), a Chrome bag is definitely the way to go. 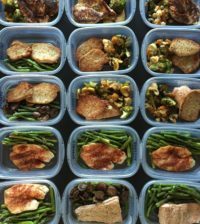 They are spendy, but the amount of stuff you can fit in one of these is ridiculous. They are also still made in the US and have a lifetime warranty, which is pretty cool. This Manhattan Portage New York Messenger Bag is also a pretty good option if you are looking for a less expensive alternative ($70). 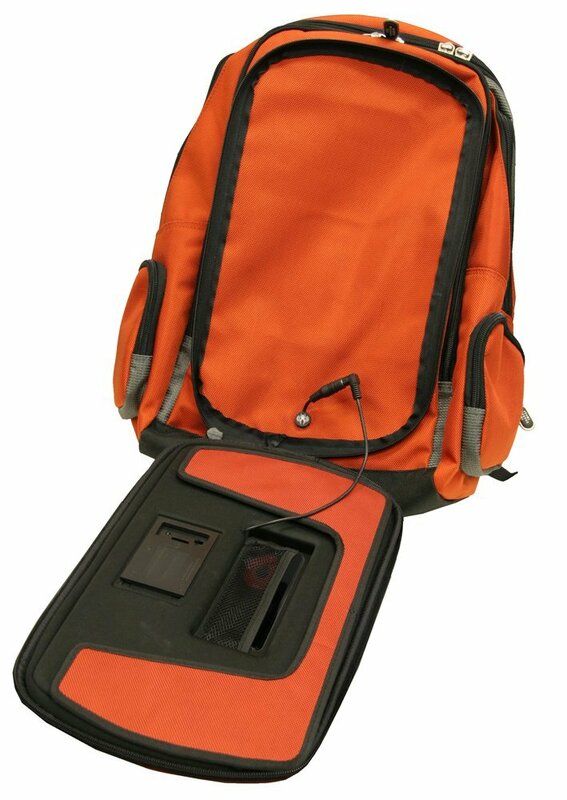 Powerbag backpacks and messenger bags have built-in USB charging stations so you can charge your smart phone or iPad between classes. Keep an eye out on Ben’s for these — we’ve featured them for as low as $24 in the past. 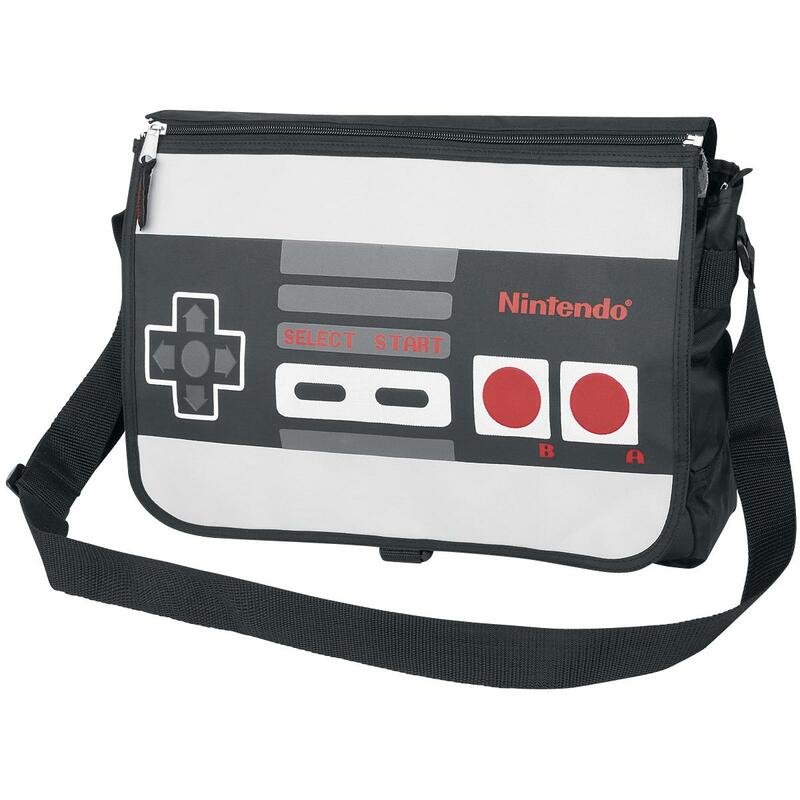 Geek out in this messenger bag designed to look like a retro Nintendo controller. Here’s a backpack that lets you jam to your favorite tunes, either privately through a special shoulder strap/headphone jack, or publicly through a stereo speaker on the back. 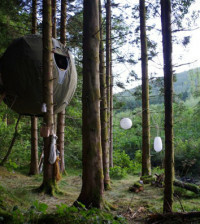 Set it up on the ground and add some nice background music for outdoor study groups, or wear it around campus blasting the latest Kanye album and annoy the crap out of everybody. Also, check out this crazy looking Boompack backpack (still in “development”). This bag’s greatest feature is that prominent North Face logo you see at the top; it will let everyone know you’re totally outdoorsy and super cool. 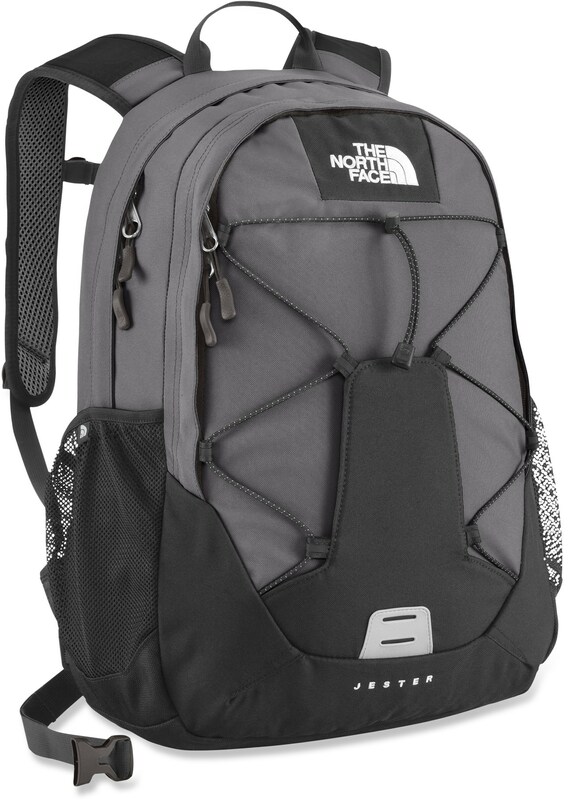 In all seriousness, though, the North Face does make nice stuff, and this roomy pack will not only be good for lugging around your books, but also for overnight camping trips (either in the woods or on someone’s floor). 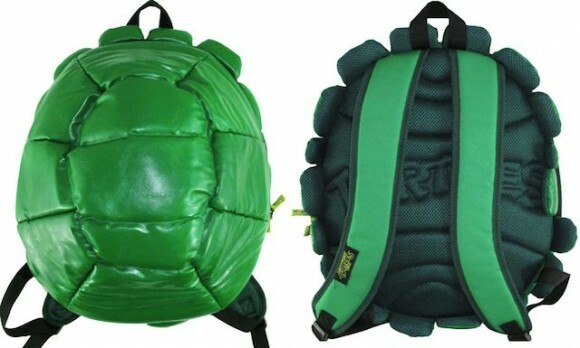 This totally tubular backpack comes with four turtle masks (which you’re probably thinking is really lame right now, but will think is the greatest thing ever one night at about 3AM after a bit of partying). Herschel makes simple, well-made backpacks for those who prefer more of a classic, no-frills style. They aren’t going to have as many “features” as other brands, but they’re solid (and will certainly make you look nice and classy walking around campus). 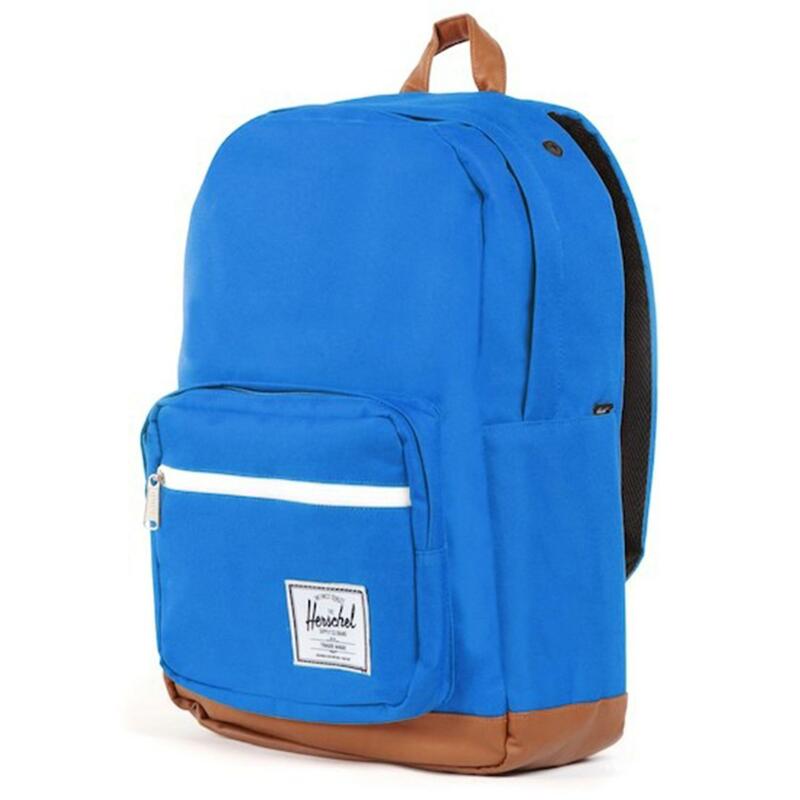 Nordstrom has a bunch of styles 40% to 50% off right now (the pictured Herschel Supply Co Pop Quiz Backpack is $35). If you google “most comfortable backpack,” you’ll see this one pop up all over the place. 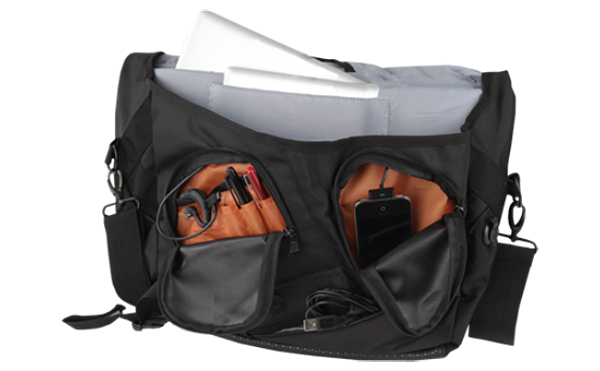 Reviewers also rave about how many pockets/organization compartments it has. 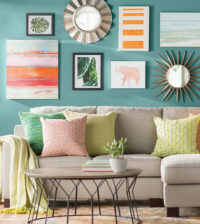 It comes in tons of different colors/patterns, ranging from simple solids (pictured) to zebra stripes and rainbows. 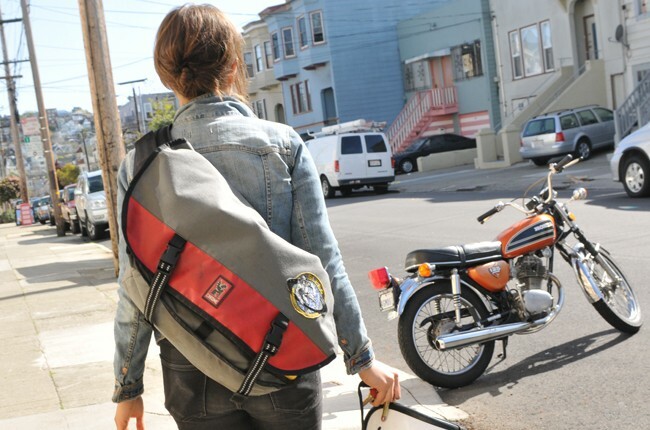 Timbuk2 Bags ftw, i’ve used their laptop messenger for a while and it’s amazing. Serious. I’ve had the Commute 2 messenger for something like 7 years and have taken it all over the world. It has never let me down. When I started school around 3 years ago, I got one of their Amnesia Laptop Backpacks and it too has held up remarkably well.